Previous Previous post: URUS VS RS6 : DEUX VOLKSWAGEN !! 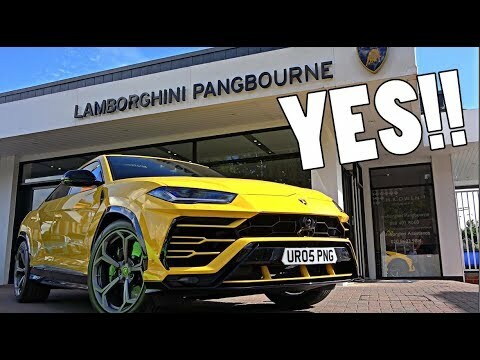 Vehicle Traveller THIS MAN HAS BOUGHT A LAMBORGHINI URUS!! !